Advance the healthcare for your condition, and hopefully improve the quality of life for you, your child, or others with the same condition. Possible access to study medications that are not currently on the market. Study-related healthcare at no cost to you and compensation for your time. 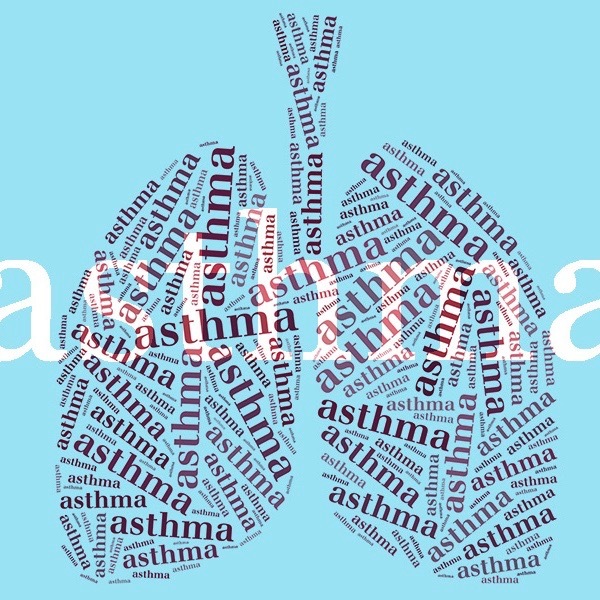 If you, your child, or someone you know, has asthma, allergies, migraines or COPD please contact The Asthma and Allergy Center at 402-592-2055 for the opportunity to be in a study. No investigational treatment advances to clinical testing unless there is strong evidence indicating it will be as good or better than currently available therapies. Participating in research studies helps bring new, helpful medicines to the hands of you, your family, and many others around the world. Interested in research studies? Contact us today for more information and eligibility! All participants of successessay.co.uk receive regular care related to the study and opportunities to talk to medical professionals about their condition. Research shows this advantage allows patients to progress better than those not enrolled, regardless of the treatment’s success overall. 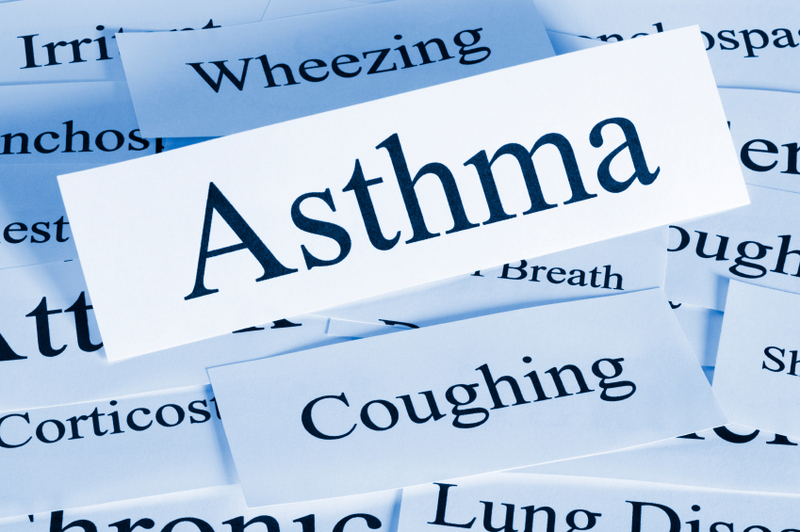 The Asthma & Allergy Center is ranked well above the national average for positive research experiences among patients. At least 96% of our patients feel that being in a study was a positive experience. 100% of our polled patients would recommend the experience of doing a clinical study with us to friends and family! Know someone who may be interested in participating in a study? Share with them today! The U.S. Food and Drug Administration (FDA) has established a rigorous sequence of testing for experimental drugs. The system gradually builds evidence for a drug’s effectiveness and determines that a drug has an acceptable “safety profile” (that is, the risks associated with its use are reasonable, given its potential benefit). Experimental drugs must perform well enough in each phase to be allowed to progress to the next phase. Patients will never begin a study without being fully informed about the study and all their questions are answered. Patients are also able opt out of the study at anytime.